From April 1st to 5th 2019, the world’s most important industrial trade fair will take place in Hannover. Visit us at our booth in hall 9, booth D18. All key technologies and core areas of industry – from research and development, industrial automation, IT, industrial supply, production technologies and services to energy and mobility technologies – can be found in Hannover. 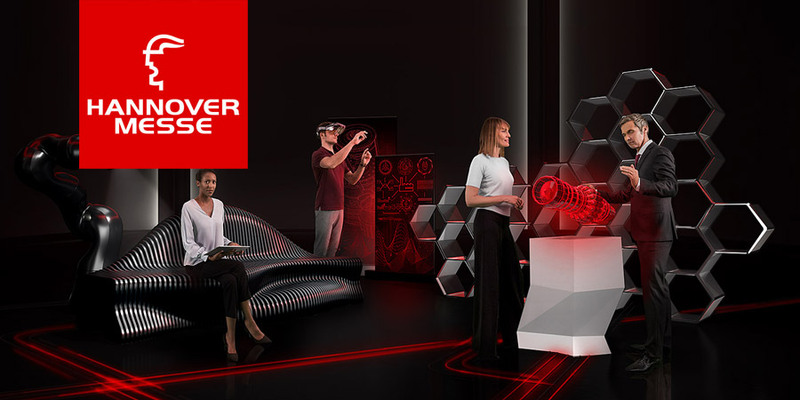 Take advantage of all the synergies that HANNOVER MESSE has to offer. We look forward to your visit at RAPIDOSCAN!